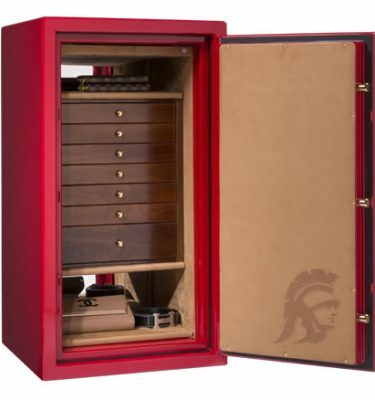 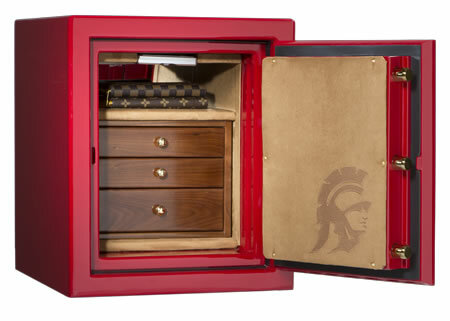 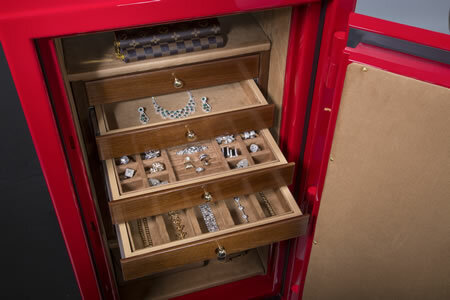 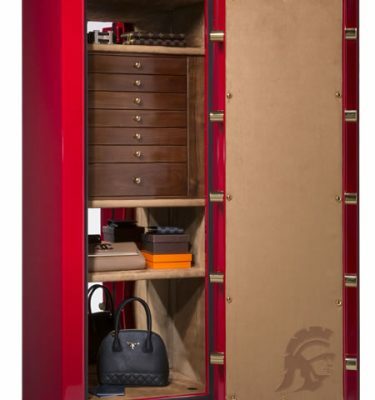 As the smallest in our USC Collection, this safe doesn’t disappoint. 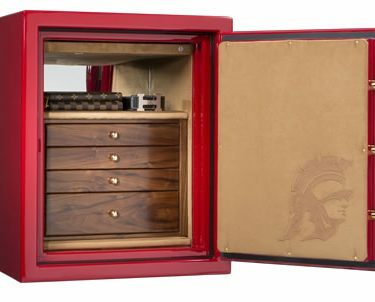 While compact in size it provides trustworthy burglar and fire protection as well as all the luxury features of the larger safes. 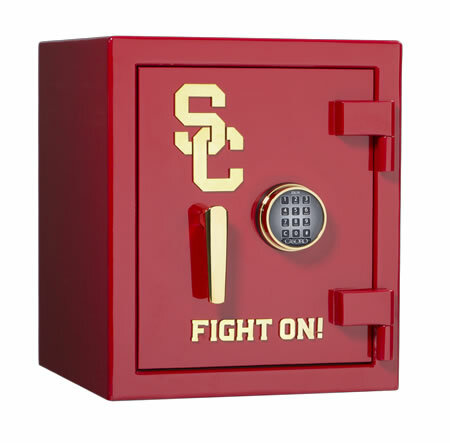 USC logos are proudly displayed on both the front and inside of the door.